I've been stunned by how many gorgeous manors, estates, mansions and homes (whatever you want to call them!) exist here. 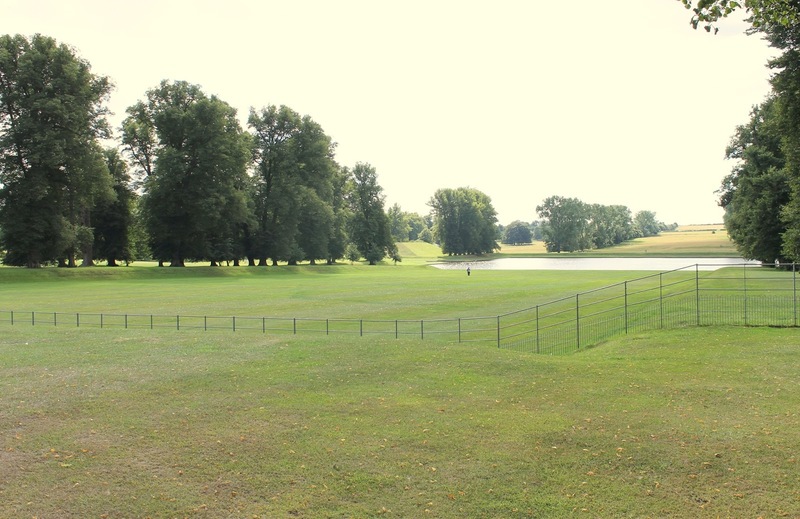 Equally as surprising is that even though they are often still inhabited by families, they're open to the public at least at certain times of year. I'll be sharing more about these visits in the months to come, certainly. 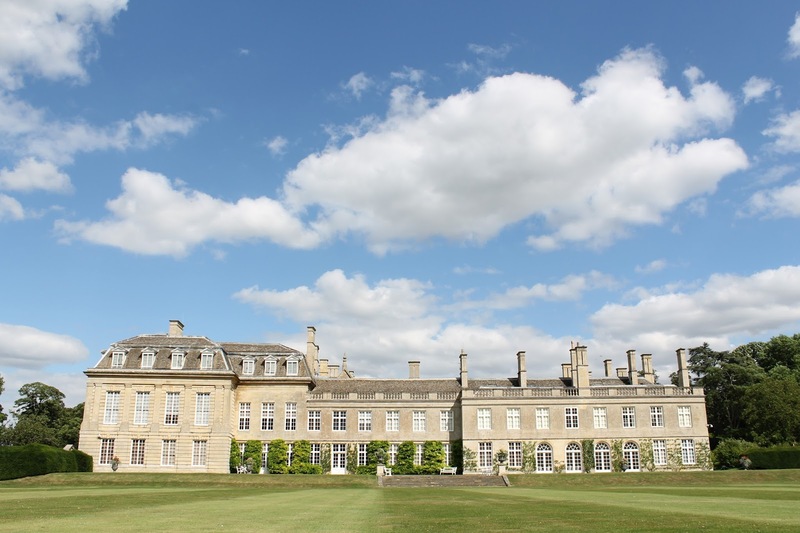 You can read about our visit to another property, Belton House, here. While on their face, these properties often don't have a particular appeal to children. And admittedly, there was some whining from our oldest along the lines of "this place is no fun..." But he soon realized that the grounds at Boughton House are spacious enough for a great game of "chase dad and brother through the grass." And we packed a picnic dinner, which included some balls to run around after once bellies were full. Price of admission at places like this is often much less when you don't go inside, so we usually spare ourselves additional whining and just skip the interior altogether. I'm sure as the weather becomes less ideal, we might not venture out to as many properties like this, especially with the boys. 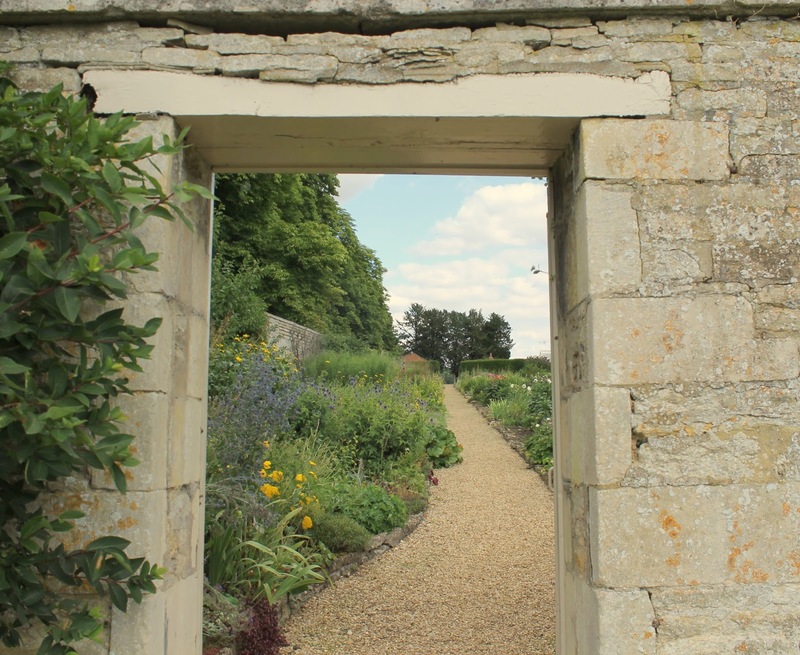 But we sure have enjoyed our sunny summer days with backdrops as beautiful as the Walled Garden at Boughton House. 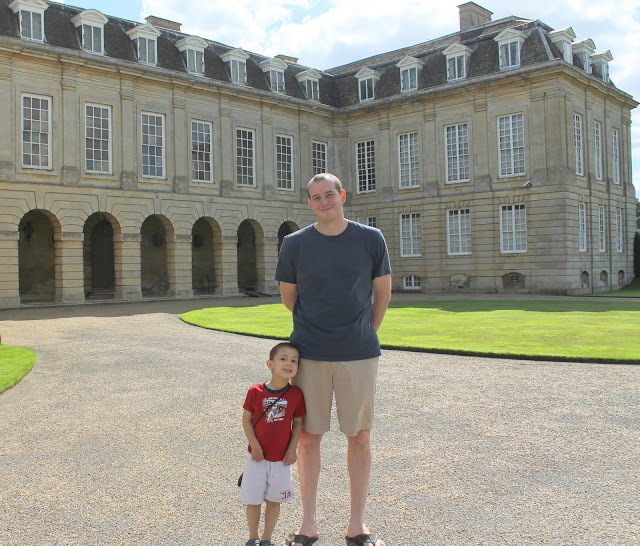 If you want to plan a visit to Boughton House, please plan ahead and visit their website. Their opening days and hours are quite limited. This post is a part of Friday Daydreamin' at R We There Yet Mom.